It’s hard for me to admit when I’m wrong. But I was wrong about courtship. So now I’m writing a book about it. In the last week, my post Why Courtship Is Fundamentally Flawed received over half a million readers and over 100,000 comments, likes, and shares on Facebook. It has sparked a robust discussion in the comments section with over 1000 lengthy responses. I grew up as a member of the homeschool community. When I was a teenager, my friends started reading this new book called I Kissed Dating Goodbye. For months we could talk of little else. After reading it myself, I grew into as big an opponent of dating as you could find. 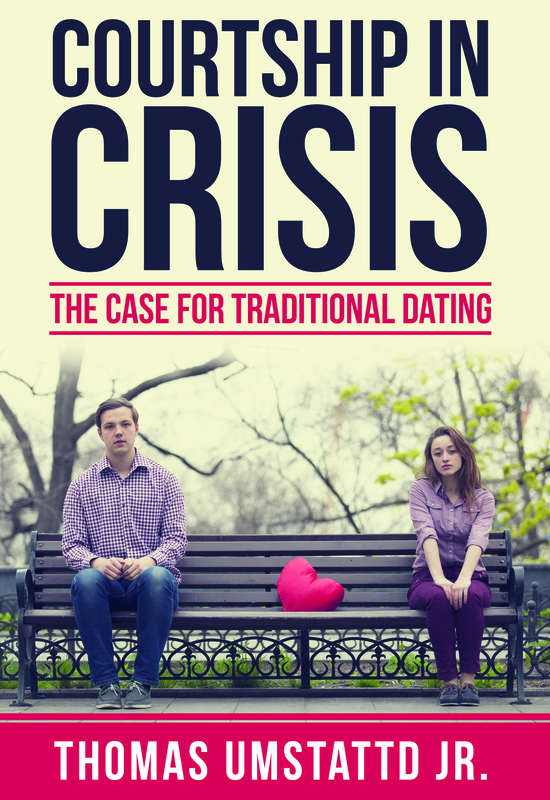 Dating was evil and Courtship, whatever it was, was godly, good and Biblical. So, what is courtship anyway? How is it different from dating? I am unaware of any generation at any time in the last 6000 years that has done as poor a job at marriage as the baby boomer generation. So why do we listen to their advice when it comes to our relationships?